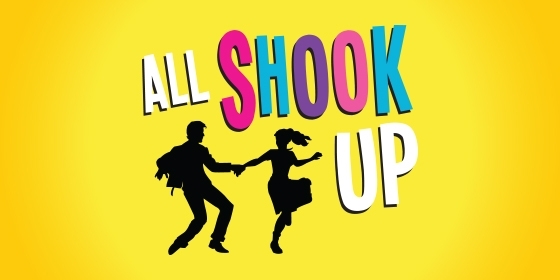 Tickets are now on sale for Abbey Community College’s production of ‘All Shook Up’. 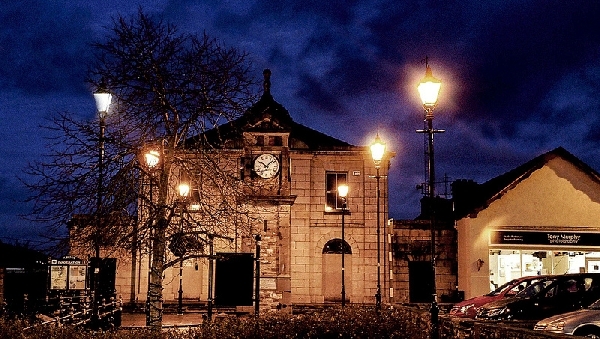 The musical will take place in St. Joseph’s Hall on February 13th, 14th and 15th at 8pm. Admission Adults €15, Children €10. The Booking Office is open in the school Monday to Thursday 1.15pm to 1.45pm and 4pm – 4.30pm. It is also open on Friday’s from 1.15pm to 1.45pm. Bookings must be made in person at the Booking Office (Parents Room). Please do not call to the school office to book.